Travel & Scholarship promotional pricing available!! --call or email for details! 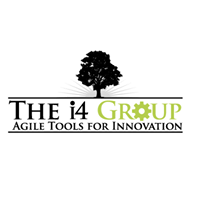 And, the i4 Group conducts in-house training for your enterprise with special pricing available. Retake policy: Second attempt on exam (first retake) can be done immediately after first attempt. Third attempt requires a 10-day wait. Fourth attempt requires a 30-day wait. Contact c3VwcG9ydCB8IHNjYWxlZGFnaWxlICEgY29t for any retake questions.